SD-WAN is stealing the spotlight, but not all solutions are created equal. For instance, some will offer integrated security, others force organizations to look elsewhere for WAN security needs. Some SD-WAN vendors provide robust analytics to ensure application performance, other do not. Imagine shopping for a new wardrobe, but only buying pants and shirts – you see where I’m going with this. 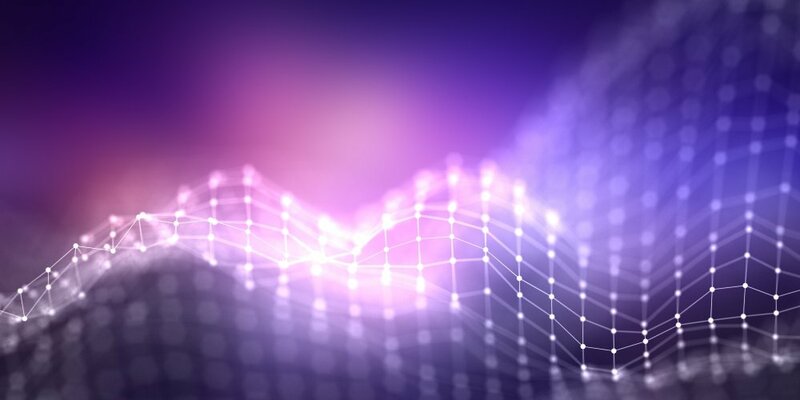 Today, Apcela launched its Enhanced Analytics Platform (EAP), which is the application delivery company’s first foray into machine learning, and highlights the solution’s enabler: Apcela’s Cisco (News - Alert) SD-WAN/ELK EAP API. ELK is short for Elastic’s ElasticSearch, Logstash and Kibana, which are vital to improving performance of the Cisco SD-WAN solution. End users enjoy a better application experience, and IT gains a powerful tool for network diagnosis and remediation. Specifically, the platform will retain six months of operational data, which includes Cisco SD-WAN as well as application and other network data into a searchable database. Apcela’s EAP will then conduct correlative analysis between the Cisco SD-WAN operational data and other systems. Once completed, the platform will implement monitoring and alerting capabilities. “The top barriers to cloud analytics and automation are insufficient data quality, integration of disparate tool sets, and the learning curve associated with advanced analytics required to resolve performance issues between networks and applications,” noted Jack Dziak, President and COO of Apcela. “Apcela’s Enhanced Analytics addresses these challenges in one easy-to-launch, single pane of glass, as-a-Service offering. Our Enhanced Analytics Platform provides the enterprise with the means to deliver improved applications performance in a highly-agile manner, providing deeper integration between networks, applications and other systems elements traveling across networks. EAP accelerates the realization of hybrid IT benefits,” Dziak added. Every outfit deserves the perfect accessory. Whether that’s a watch for man, maybe a purse for a woman, finishing touches are important. It seems Apcela’s EAP is a nice addition to the Cisco SD-WAN ensemble. What type of WAN is your organization working with?